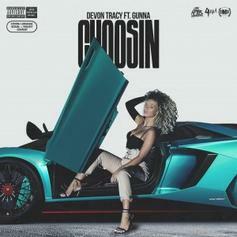 Gunna Hops On Devon Tracy's 'Choosin"
Gunna touches down on Devon Tracy's "Choosin." 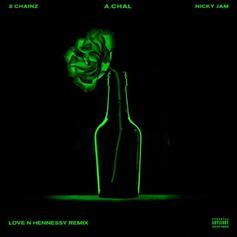 2 Chainz and Nicky Jam guest on the remix to A.CHAL's "Love N Hennessey." 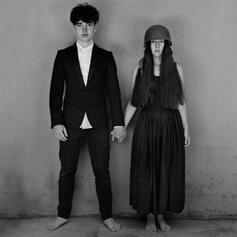 Kendrick Lamar Assists U2 On "Get Out Of Your Own Way"
Kendrick Lamar returns the favor to U2 with his assistance on "Get Out Of Your Own Way." 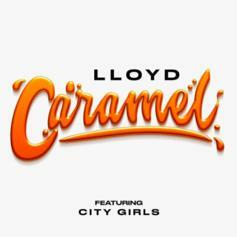 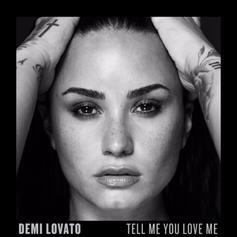 Demi Lovato & Lil Wayne Deliver The Powerful Ballad "Lonely"
Demi Lovato taps Lil Wayne for the powerful "Lonely."  Punch and Willie B go back and forth with it. 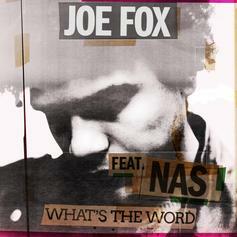 Nas Jumps On Joe Fox's "What's The Word"
Nas and Joe Fox make a nice duo.